insightstudio is the creative office of Mic Funk and collaborators. 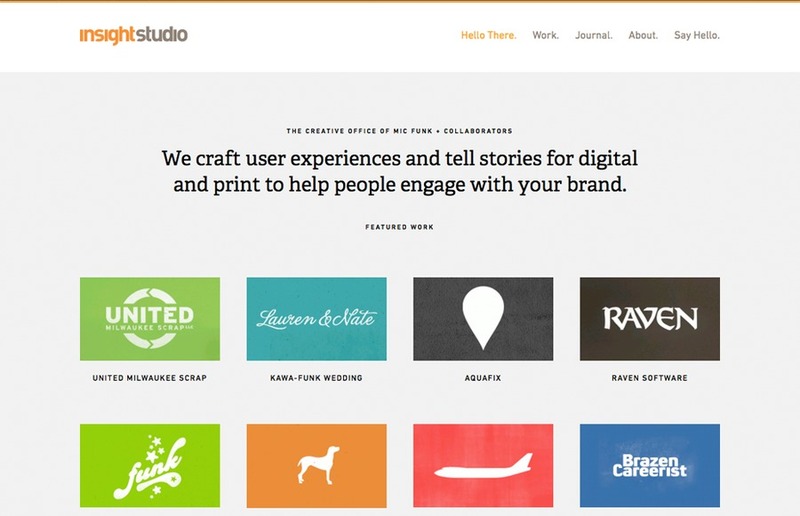 We craft user experiences and tell stories for digital and print to help people engage with your brand. We believe that exceptional design, engaging experiences and compelling stories are key parts of organizational success. We offer services for interface design, user experience design, visual design, and web development.